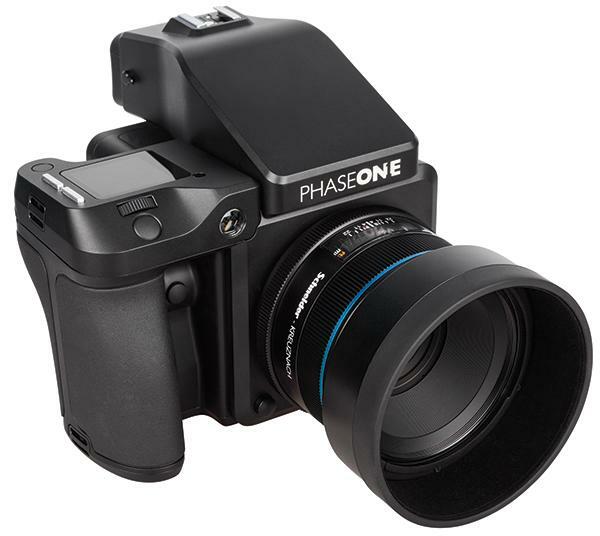 Phase One just rolled out a major update to its XF Medium Format Camera System, which was only introduced last June. 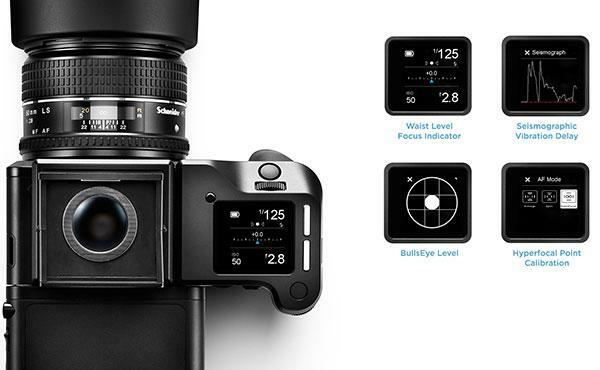 The Copenhagen, Demnark-based company also announced three new Schneider Kreuznach leaf shutter lenses to add to the arsenal. 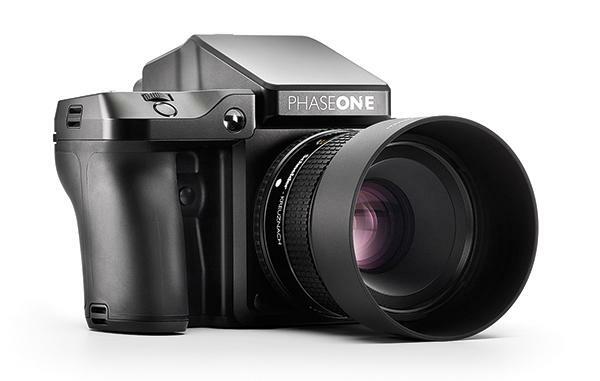 Phase One pushed its rustically modern A-series medium format camera system into the stratosphere yesterday with a new 100-megapixel model. 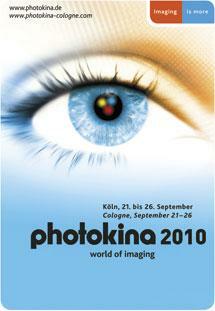 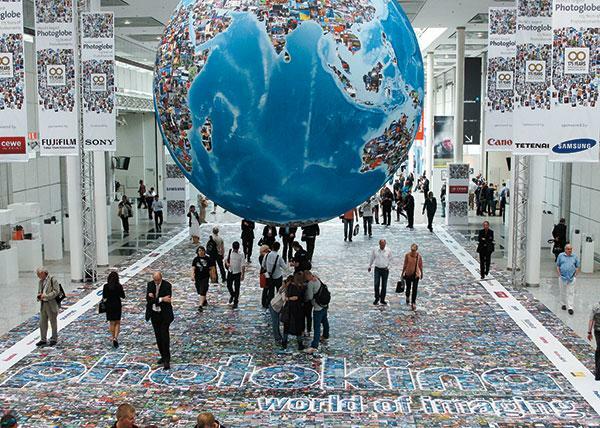 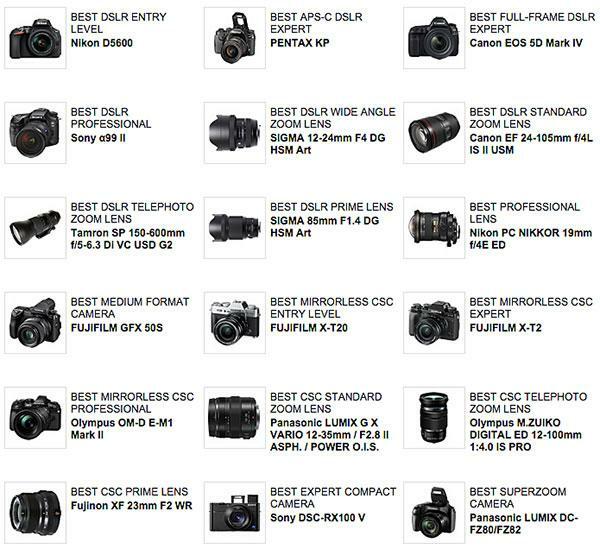 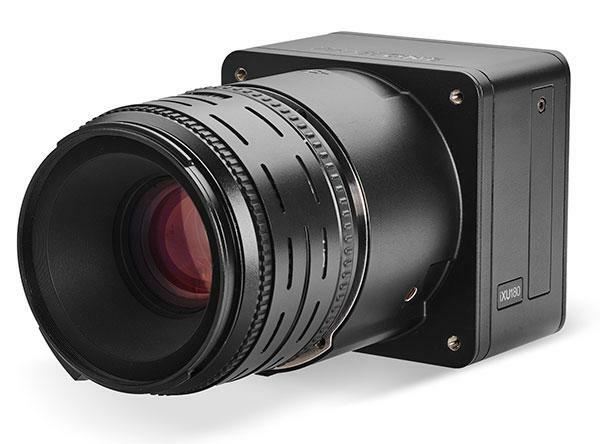 Called the A-series IQ3 100MP, Phase One worked in collaboration with Alpa to create this new camera system. 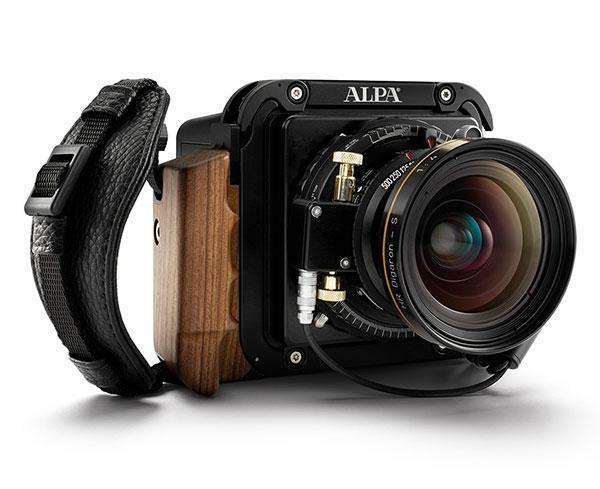 Phase One has started selling its new A-Series medium format camera systems, the company announced this morning. 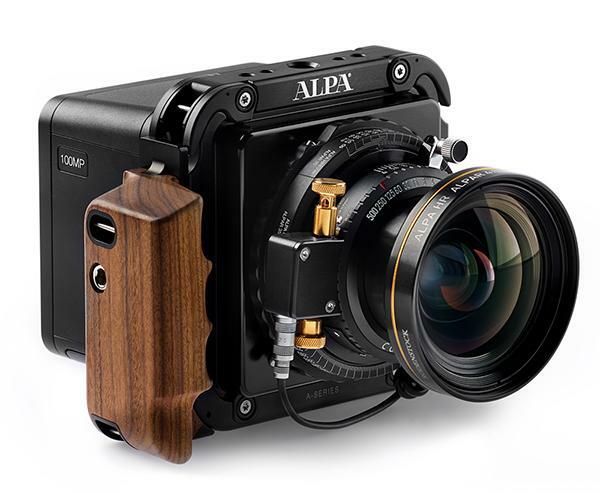 The new Phase One A-series combines the Danish manufacturer’s current medium format digital camera backs with a Travel Compact body from Alpa and a Rodenstock lens for a rustically modern set-up. 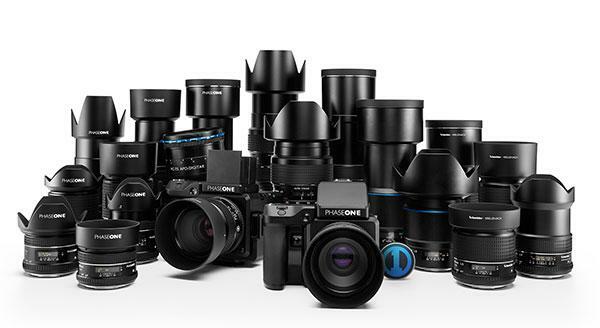 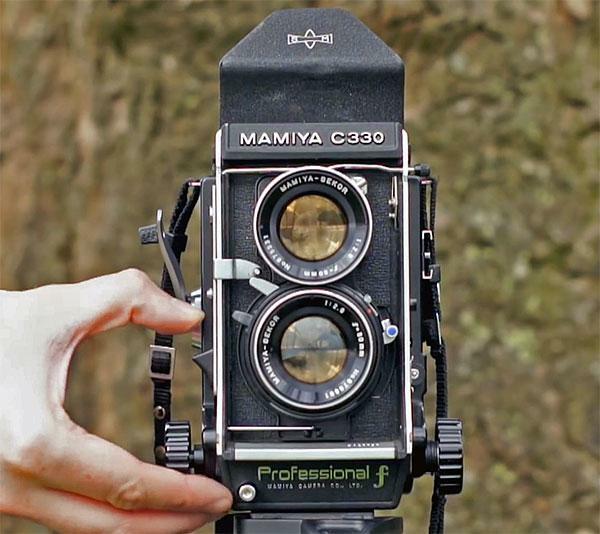 Phase One just unveiled a major overhaul of its medium format camera system. 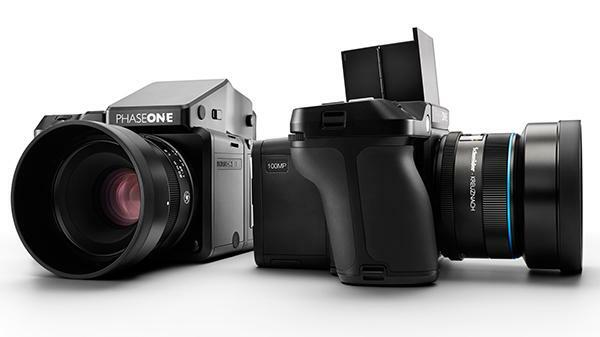 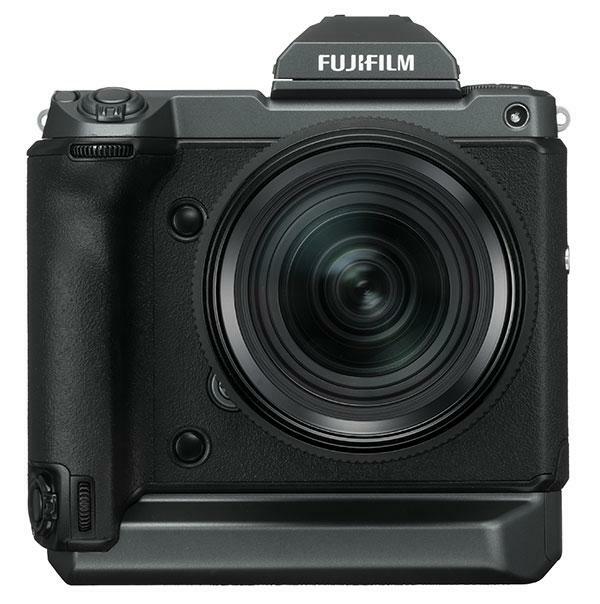 Called the Phase One XF Camera System, the new medium format platform features several key upgrades, revamps, and additions including “robust, aerial-grade mechanics, advanced electronics, a new autofocus platform, new modularity options, new software and customizable touch controls,” according to Phase One.